HomeEducationGadgetsLifestyleBrass Valves–What Are We Missing? Brass Valves–What Are We Missing? Ball, Gate, Stop, Angle, Check, Air Vent – no, these are not terms for mathematics nor someone’s forenames, these are the different types of valves that serve people for liquid usage. Have you ever wondered how amazing it is that our liquid usage is running smoothly? Liquid usage is very important to people, expressly like everyone can’t live without it. Surely, this valves always do their work, and their work is never in vain. How significant these materials are! It’s not an easy work – pressure, type and amount of liquid and even environment are some factors that need to be considered for each valve, for they own have their unique purposes. 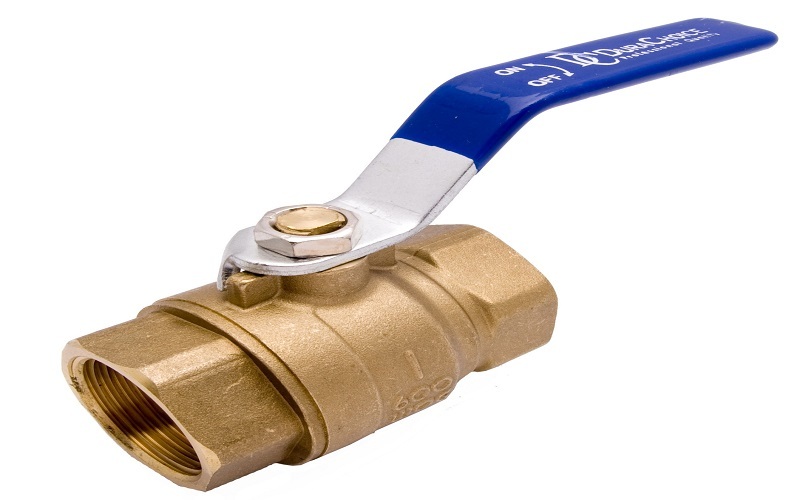 Ball Valve: It is used for non-corrosive liquid – the gentle flow of liquid. Gate Valve: It is useful for larger material, unlike ball valves. It can control the liquid or gas flow when the stem is elevated or depressed. Stop Valve: It enacts an important role for smaller resistance throughout the shut-off and valve opening. It works well between the sealing surface and the flap. Angle Valve: It can stand the firm high pressure. It has lower Nominal Pressure among ball, gate, stop, and check valves. Check Valve: This device relies on the medium’s movement and automatically open and close the valve flap. It avoids the pump and motor drive reversal, the media backflow, and the release of container media. Air Vent Valve: It can be essential for any industrial usage. Its nominal pressure is 10bar and can withstand 100 degrees Celsius of temperature. It is necessary to know the pressure rating before choosing the valve you need. Nominal Pressure is the pressure rating applied to parts where it can be determined or referred to as its “face value”. Ball valves, gate valves, stop valves, and check valves all have a nominal pressure of 2.0MPa or 2.0 Megapascal. These valves are used for medium, non-corrosive liquid, and stream that is saturated with no more than 0.6 Megapascal pressure. These valves can also withstand temperature between 10 and 20 degrees Celsius. Type and amount of liquid are significant how valves should work their purpose, or to show their function. One valve cannot work effectively with calm liquid, on the other hand, one valve can easily endure it. Another example is, one valve can be used for a saturated stream with no more than 0.6MPa, but the other valve can bear above it. Each valve plays their role but knowing the type and amount of liquid that flows is extremely important, or else you might be needing a new valve. How good it is that people are not devastated by large valves in their restrooms or small valves in factories. Thus, the environment has an influence on valves. But a good thing is, wherever the environment is, whatever the condition of the location is, there is a specific valve that fits people’s needs. Brass Valves – what are we missing? How or what material it is made also has effects on its durability to withstand pressure. A brass-material valve can stand higher temperature that no ordinary valve can handle, and with the market environment we have, it is encouraged to have the best choice of brass valve manufacturer, which can provide the benefits of brass valves – whether it is ball, gate, stop, angle, check, or air vent valve, knowing where they came from is important thing, and that we shouldn’t miss getting.